Looking for movie tickets? 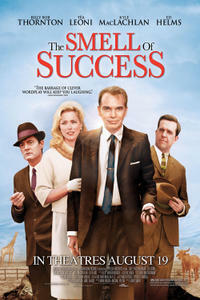 Enter your location to see which movie theaters are playing The Smell of Success near you. A cosmetics saleswoman (Téa Leoni) takes over her late father's manure company.